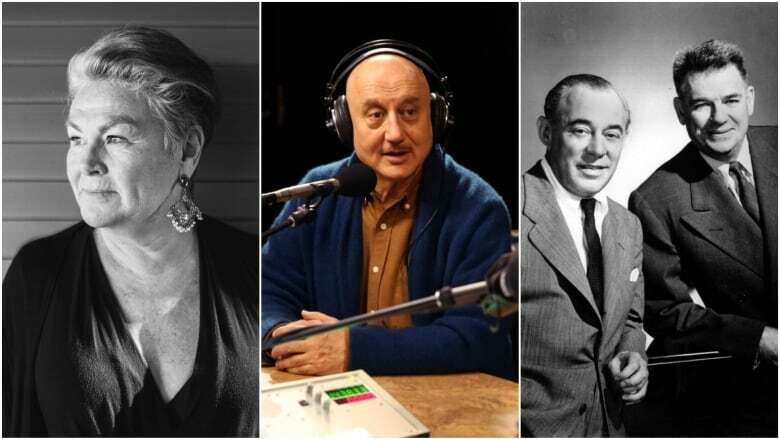 Today on q: Newfoundland actor and comedian Mary Walsh, celebrity behavioural psychologist Jo Hemmings, Todd S. Purdum's gateway to Rodgers and Hammerstein, Bollywood actor Anupam Kher. Canadian comedy veteran Mary Walsh reflects on some of the highlights of her career, from her days in the Newfoundland comedy troupe Codco to This Hour Has 22 Minutes. Celebrity behavioural psychologist Jo Hemmings tells us why reality TV shows need to be doing more to support former contestants' mental health. From Oklahoma! to The Sound of Music, writer Todd S. Purdum gives us a gateway to Rodgers and Hammerstein. Bollywood star Anupam Kher opens up about his personal connection to Hotel Mumbai.